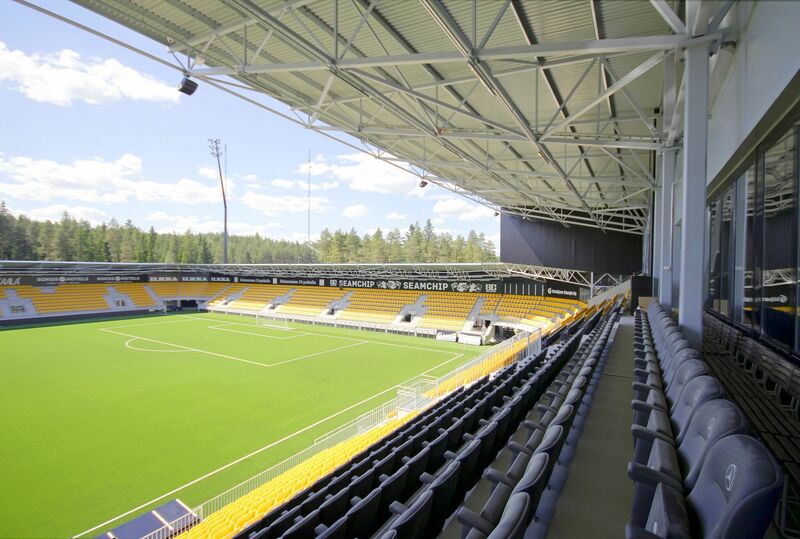 OmaSP stadium is a multi-functional Stadium in Seinäjoki, home ground of SJK playing in the Finnish top football league, Veikkausliiga. 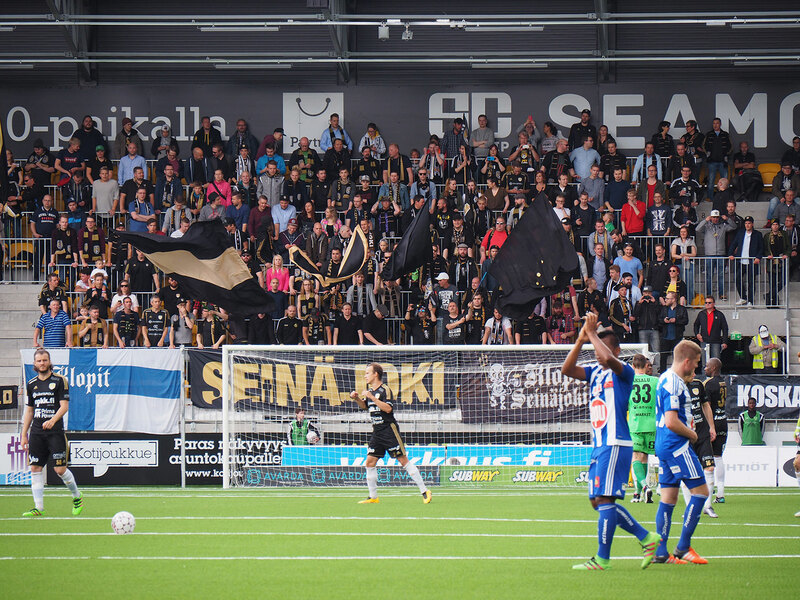 Building of the stadium started in June 2015 and the opening ceremonies was celebrated 18.6.2016 when the opening match between SJK and HJK took place. 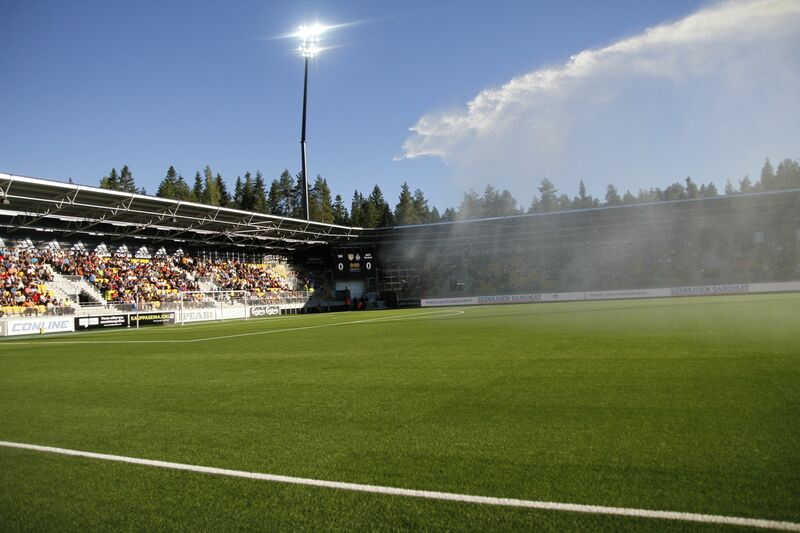 Unisport has installed an artificial turf system with the latest fiber technology MTRX and a heating pad. Artificial grass with 40 mm pile height with heating pad. Infill: rubber and sand. Artificial grass tufted with MTRX technique, which is better for high-performance sports and it is even closer to real grass. 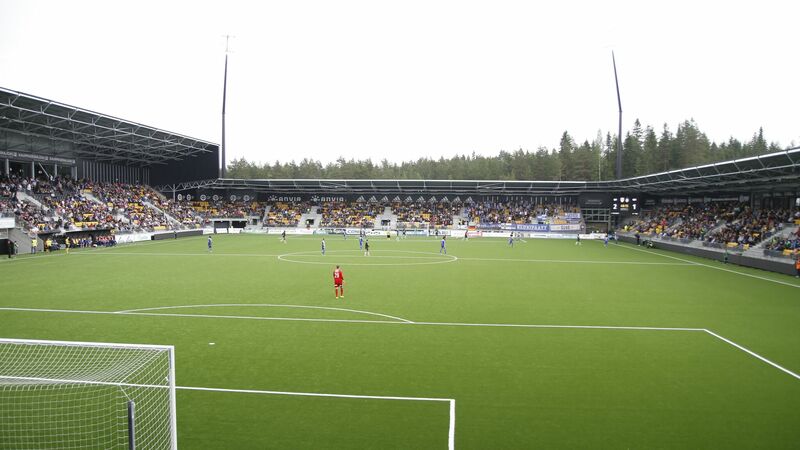 OmaSP stadium is a multi-functional Stadium in Seinäjoki, home ground of SJK playing in the Finnish top football league, Veikkausliiga. 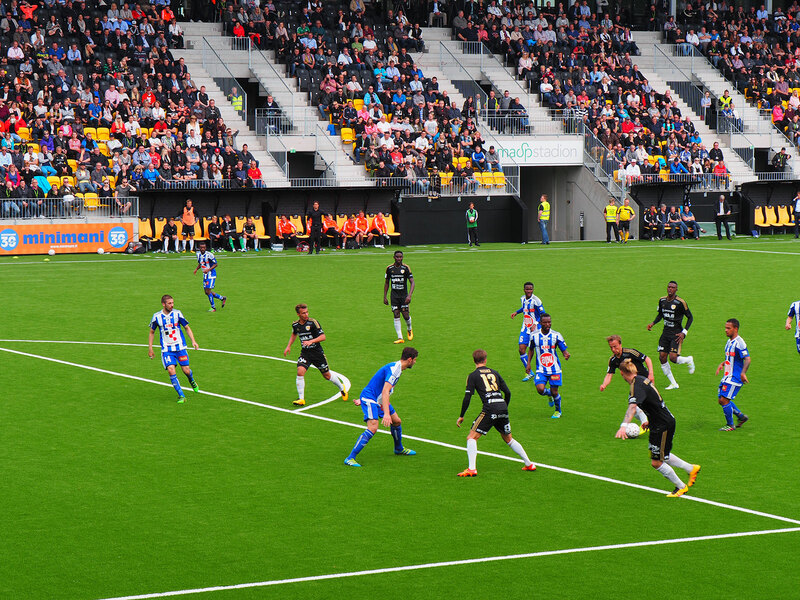 Spectator capacity for sports events is 6000 persons, and in concert events 10 000 persons. The first big event excluding football matches was on 16.7.2016, when blues rock legend ZZ TOP performed in front of big audience on the new event stadium. The first year of the stadium continues and we can expect different events taking place in the stadium whole year around.